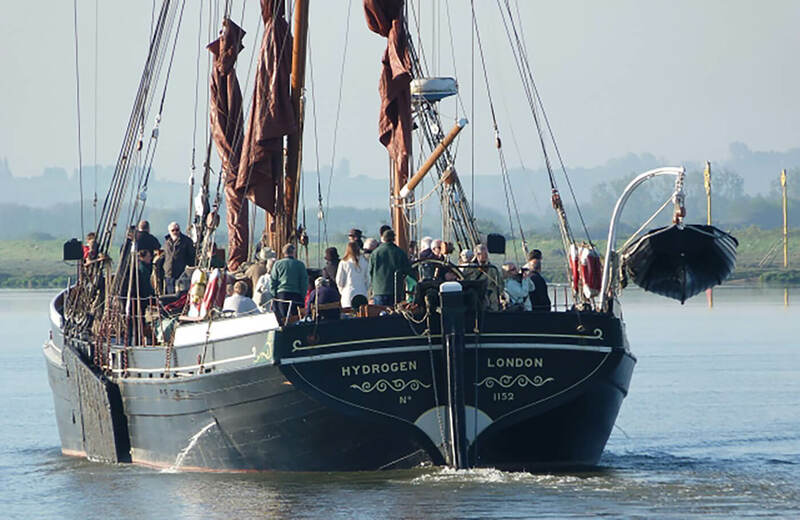 Explore our vast range of ever changing public trips including food cruises, race days and weekends away. With Topsail there really is something for everyone and with new dates added all the time, you’ll be sure to find the right trip for you. 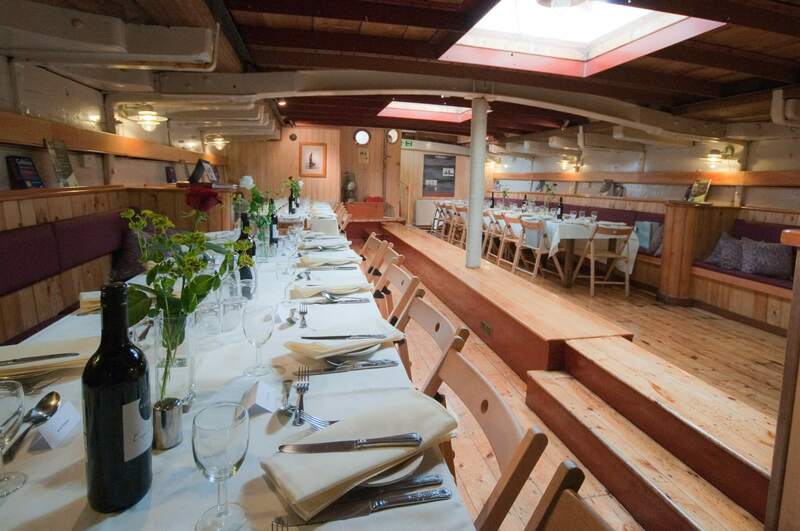 Our beautiful vessels provide an unusual and memorable venue for all kinds of events, whether you are looking for a venue for a birthday party, wedding reception or wedding anniversary, somewhere to entertain clients or staff, or a day out for your club with a difference. 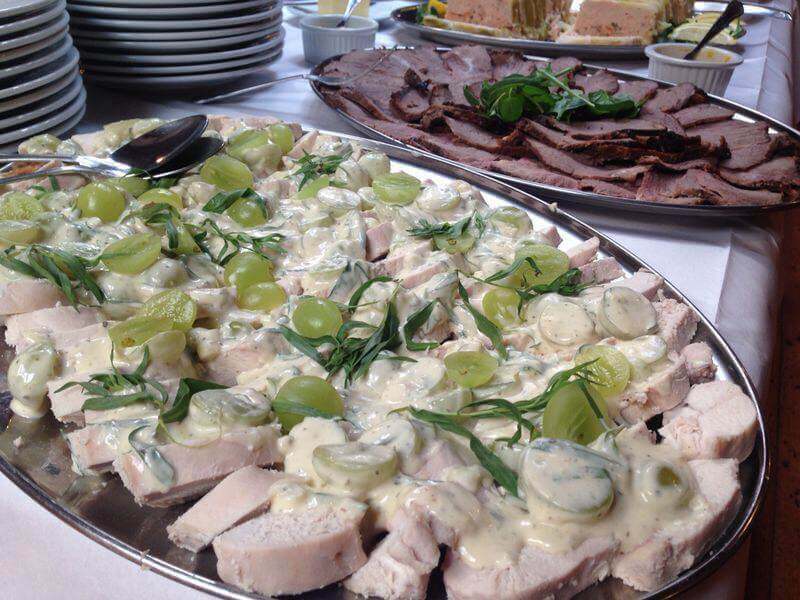 Your food is supplied by our own in-house catering company, supplying homemade, locally sourced, high quality food, served by our fabulous galley team. 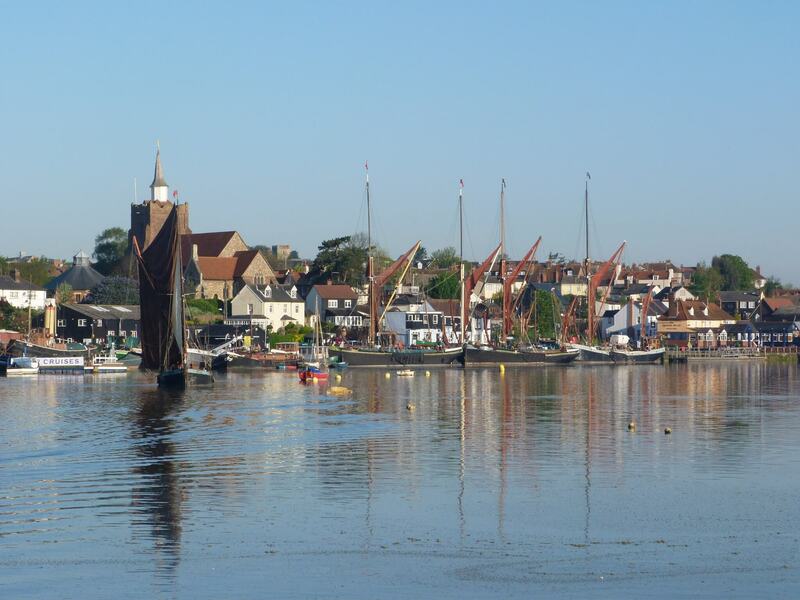 Why not also visit our barge tearooms on Maldon’s Hythe Quay? 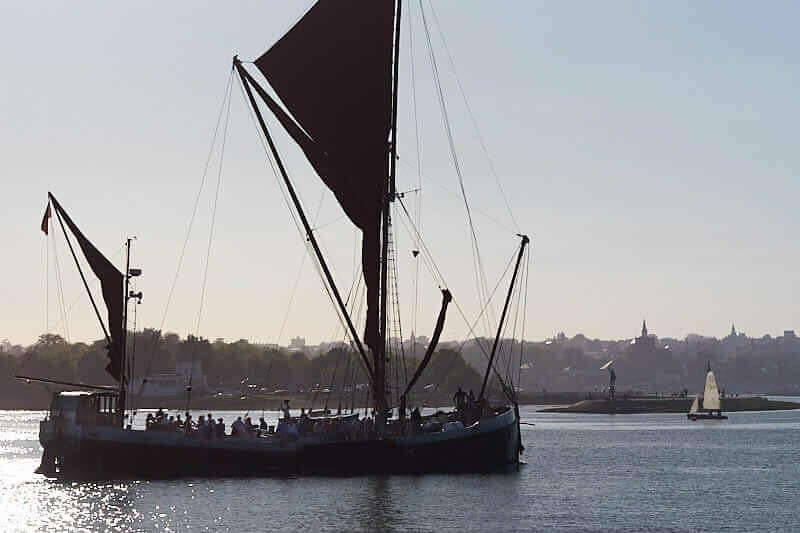 Join "Reminder" for a participation day to help set sails, take the wheel, find out how a barge is sailed by just two people. Fully catered. 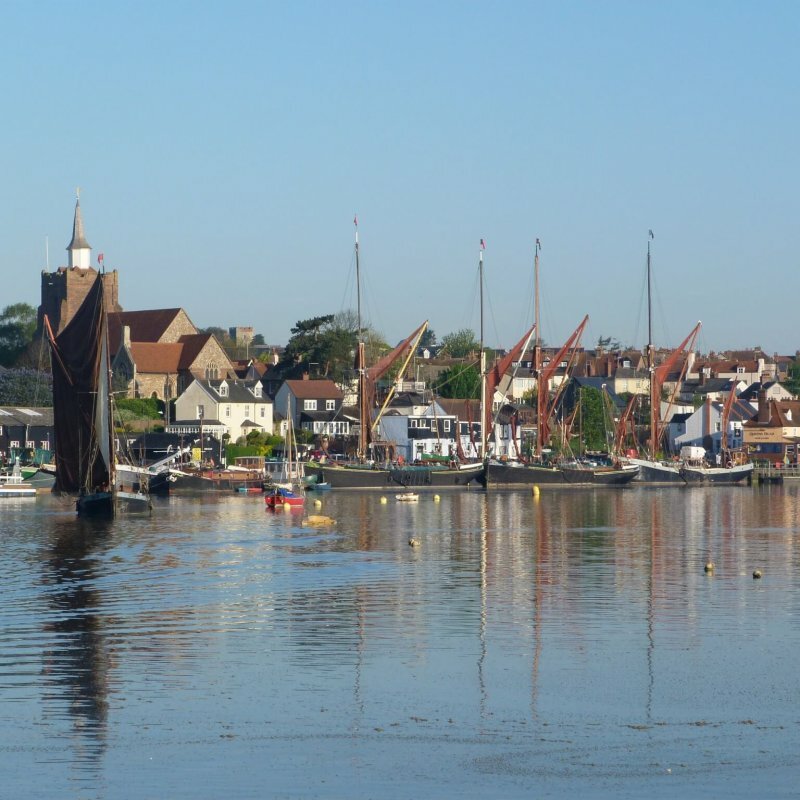 Topsail charters is an award-winning company that specialises in barge cruises, private barge hire and sailing experiences. 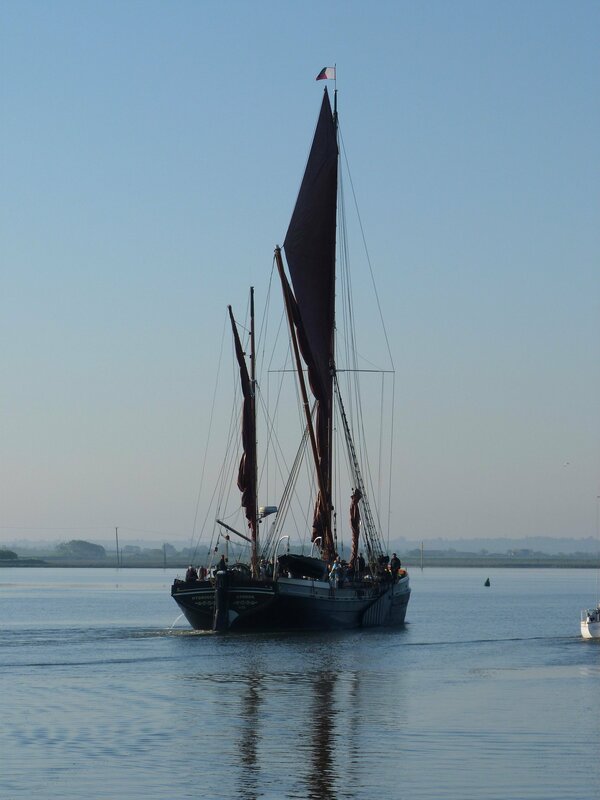 We sail in numerous locations throughout Essex, Suffolk and London.